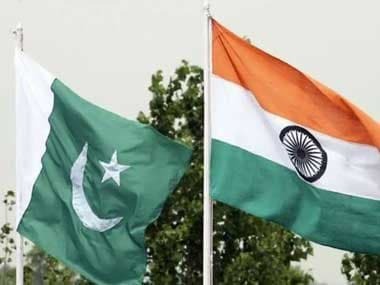 New Delhi: India on Friday evening boycotted a reception at the Pakistan High Commission to mark Pakistan's National Day, objecting to invites extended to several separatist leaders from Jammu and Kashmir for the event. Over the years, India's representation at the annual event has been at the level of a Union minister. "India has decided not to send any representative to attend the Pakistan National Day celebrations today. This decision was taken after the Pakistan High Commission decided to invite representatives of the Hurriyat Conference to the reception," External Affairs Ministry Spokesperson Raveesh Kumar earlier said. 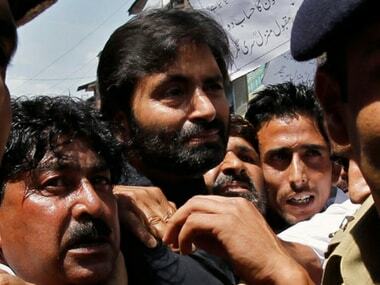 Pakistani officials said no prominent Hurriyat Conference leader attended the reception. Meanwhile, Delhi Police detained Kashmiri human rights activist Mohammed Ahsan Untoo outside the Pakistan High Commission when he was coming for the reception. 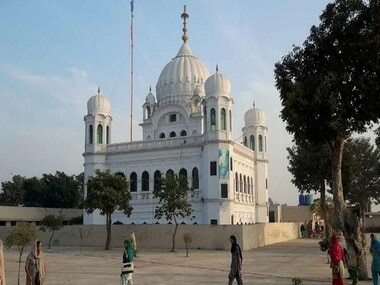 Pakistan Day is celebrated to mark the Lahore Resolution on 23 March each year. At a media briefing, Kumar also said that India is very clear that any attempt by the Pakistani High Commission or Pakistani leadership to engage with the Hurriyat Conference will not be taken lightly. India has been strongly opposed to Pakistan engaging with separatists leaders of Jammu and Kashmir. "Our High Commission in Islamabad will also not be attending the reception there," Kumar said, replying to a question. Sources said last week India conveyed to the Pakistan High Commission that it will not send any representative to the reception if Hurriyat leaders are invited to it. They said India is boycotting the events for extending invitation to Hurriyat leaders and not because of any other issue. Last year, the reception at the Pakistan embassy was attended by Union Minister of State for Agriculture and Farmers Welfare Gajendra Singh Shekhawat. Some low-ranking leaders from a number of separatist outfits from Kashmir also attended the reception. India's decision to boycott the reception here and events in Islamabad comes in the backdrop of heightened tension between the two nuclear-armed neighbours after the Pulwama terror attack and subsequent air strike by India on a training camp of the Jaish-e-Mohammed (JeM) in Pakistan's Balakot on 26 February. The JeM had claimed responsibility for the Pulwama attack. India has been mounting diplomatic offensive against Pakistan since the Pulwama attack to corner the country internationally on the issue of terrorism.